Toba Tek Singh District is located in the central portion of Punjab province. It is named after famous Sikh saint Toba Tek Singh who have settled before coming of the British era. This region has one of the exceptional literacy rates in the province of Punjab, Pakistan. Schools and colleges are dominant educational workplaces. Universities are also located. University of Agriculture has a campus here. There are many other campuses of Virtual University of Pakistan also situated here. 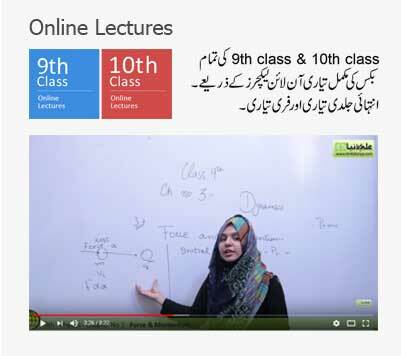 8th Class has become an essential class for the public and private students. After emergence of Punjab Education Commission, competition has extremely increased now. Many students want to achieve exceptional category of marks in exams, PEC is going to be announced in just few days now. Most of the students have given exams and are currently relaxing. They are enjoying their holidays. Some of the students remain in tension due to result. They are worried about their grades and marks. Punjab Education Commission was established in 2006. Foreign team of intellectuals came to Pakistan and gave proposals for the foundation of Punjab Education Commission. Punjab Education Board will update. 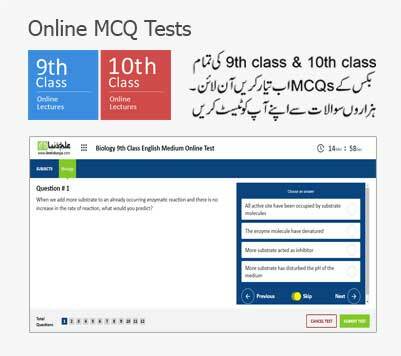 Online result is now more accurate one then the printed one of old times. Mistakes occur less in this type of result. Countless digital records are published on the internet which can viewed anywhere in the world. Exact time of the announcement is after 10: 00 am on 31st March 2019. Students have to just enter their roll number below and view their 8th class result 2019.